It was time for my little brothers birthday. He really wanted to join us on in an Escape Room Adventure. 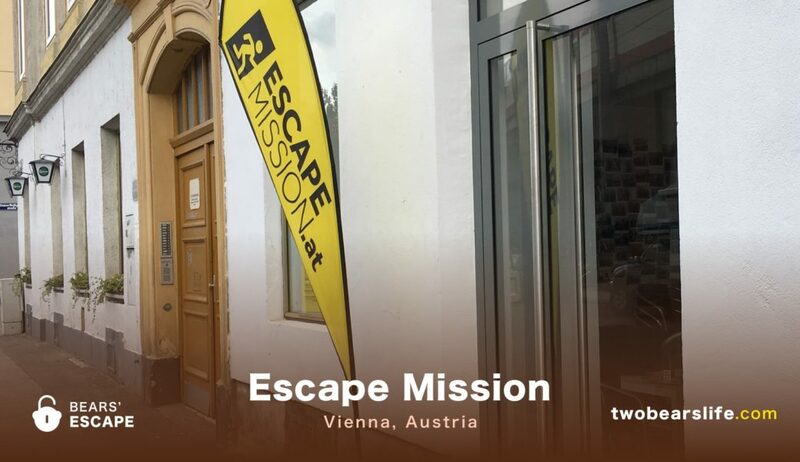 Since we take whatever chance we get to check out new rooms, we made a reservation at “Escape Mission” Vienna. Here is our Review. 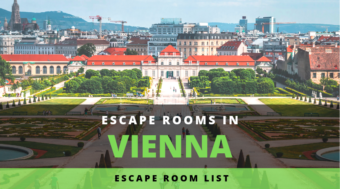 Whenever we go to Vienna, our starting point to check out the city is Maria Hilfer Straße. It is next to one of the two big trainstations and a really big subway hub. It would have taken us roughly an hour to go to Escape Mission with the subway, so we decided to take an Uber instead. The entry is marked with a big yellow flag, so fairly easily to find. Once you are in, you will find a small waiting area as well as the game master station. We were greeted very nicely and just had to wait a couple of minutes, because we booked the room in German but wanted to play in English. 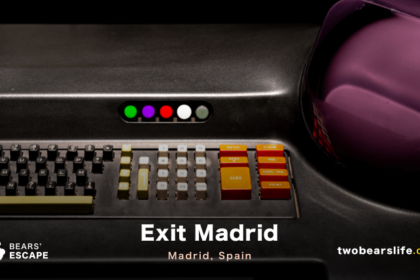 It was not a problem, so after a short introduction, we started with the first room. The first room we played was called “Gold Rush”. It is about a General who hid some gold in his office before he disappeared. Your goal is to find the gold. Once you do that, the game is won. The story is not really revolutionary and the same goes for the room itself. “Gold Rush” is pretty old-school and you have to open a lot of locks. 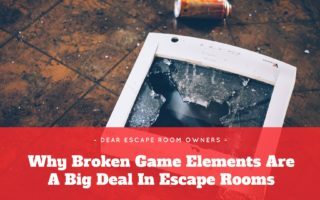 There is a neat little gameplay idea in the end that had us struggling for quite some time – but overall the room is more for beginners than experienced players. We still had a good time though. My little brother got really excited so we asked to play the second room as well. “Devil’s Mountain” is about finding out what happened to the famous author Rex Stephen and his last novel. 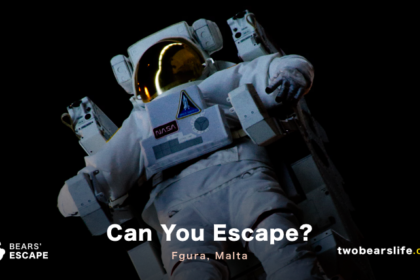 You start exploring his mountain hut when the door closes and you have an hour so solve the mystery and escape in time. This room also relies heavily on locks. But the gameplay itself is more interesting and solving the mystery behind the disappearance was more fun and the method how they made us figure that out worked really well. The winner shot after successfully finding the Gold. 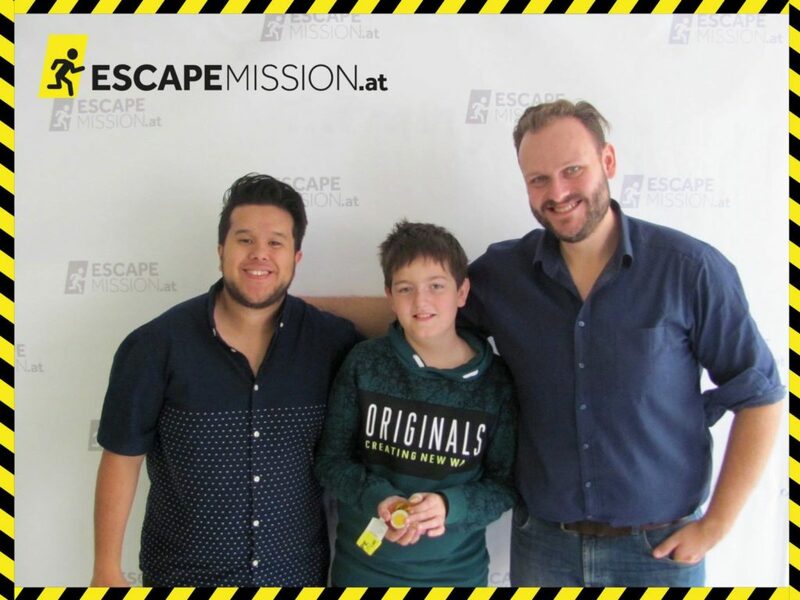 Because my little brother was still new to Escape Games and is still a teenager, we chose Escape Mission. They stress on their website that the rooms are designed for families, which is true. They are not scary and have no elements which are not fit for children. 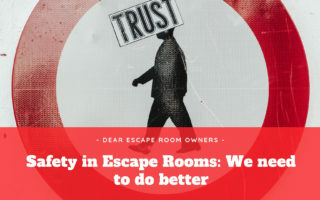 Players who have already done more escape rooms could get frustrated with the huge amount of locks involved in both games. 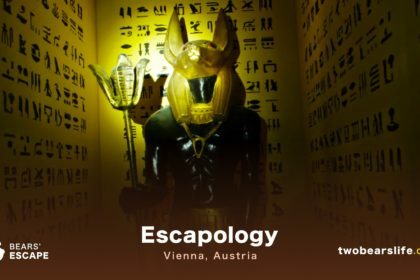 Escape Mission describes themselves as the first escape room to open in Vienna, which would explain that one of their rooms, Gold Rush, seems a little bit outdated. We were told that this one will be replaced with a new room in the beginning of 2017, which seems to be a good idea. The Game-Master was really nice and the tips we got were on point and helped without being annoying. 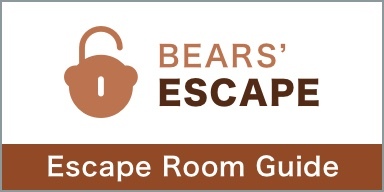 If you are Escape Room beginners or would like to go with your kids, this is definitely a good place to check out. The nearest subway station is “Landstraße – Wien Mitte”, so the location is good. The staff was really nice. The rooms themselves had a lot of locks though. We enjoyed Devils Mountain a lot more than Gold Rush. Overall, we still had a good time in both rooms, the location is clean and they have a great voucher system. Check them out if you are close to them and have a good time.